Our line-up of lawyers and professionals offer expert services in Criminal Law. We are capable of handling all types of criminal cases in Trial Courts, High Court, and Supreme Court. 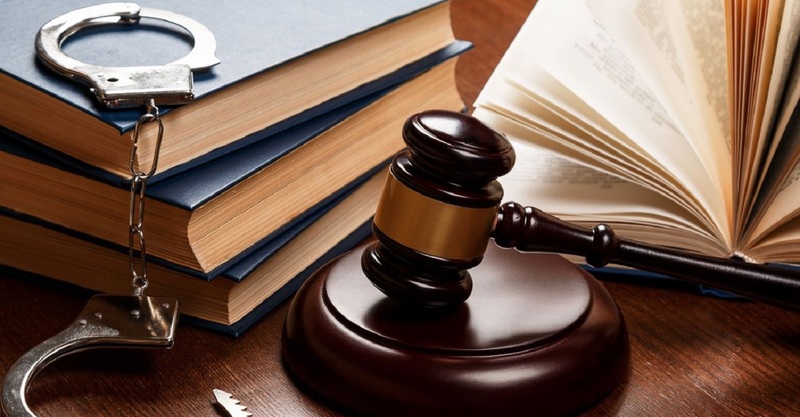 Powered by profound knowledge and technical expertise, our associate Criminal Lawyers render legal services right from registration till the final settlement. We also offer solutions for prosecution and defense cases. Our lawyers are fully acquainted with all the sections of the Indian Penal Code, 1860, and Code of Criminal Procedure, 1973. Our strength lies in our ability to carefully understand our client's issues and provide the best possible solutions as per law. * Dowry Act, Domestic violence Act, 498A, 406 IPC etc.